Spousal support, sometimes referred to as spousal maintenance or by the traditional term alimony, comes in two different forms in California. Spousal support can either be temporary or it can be permanent. The type of spousal support ordered more or less depends on the point at which it is ordered during divorce proceedings. The basic differences are that temporary spousal support is ordered during a pending divorce and is often calculated by a guideline calculator, much like child support. On the other hand, permanent spousal support is awarded after a court has ordered the dissolution of a marriage. Either of the two types may be modified after an award has been made. As mentioned, temporary spousal support is awarded during a divorce proceeding, annulment proceeding, or during legal separation. One party makes a request to the court for such spousal support, and the court often uses a guideline calculator to determine what amount – if any – is appropriate for a temporary spousal support order. However, according to the local rules for courts in San Diego County, San Diego County has declined to adopt a specific guideline calculator and will instead use any relevant information in determining the possibility and amount of temporary spousal support. For the purpose of determining orders for temporary spousal support, courts tend to only consider the information required to complete a guideline calculator and determine the requesting party’s need for support and the other party’s ability to pay support. Tax implications of spousal support. Change in the circumstances of one or both of the parties that affects need and/or the ability to pay. 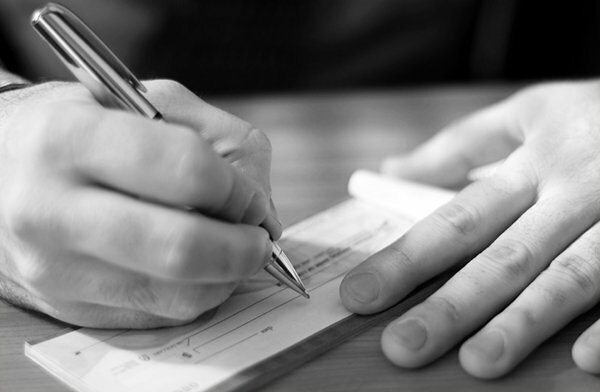 If you have questions or concerns about spousal support, including whether or not it may apply to you during divorce proceedings or once they are finalized, a family law attorney can explain the various legal aspects involved in determining and awarding such support. Family law attorneys often have guideline calculator templates to help determine what, if any, temporary spousal support is appropriate. Contact JWB Family Law to schedule a consultation where your questions about spousal support can be answered in a clear, direct way. Divorce is never an easy process, but a family law attorney with experience handling the various, dynamic aspects of divorce can help the process be less unpredictable.